Is it a shark? A dolphin? A mola mola? 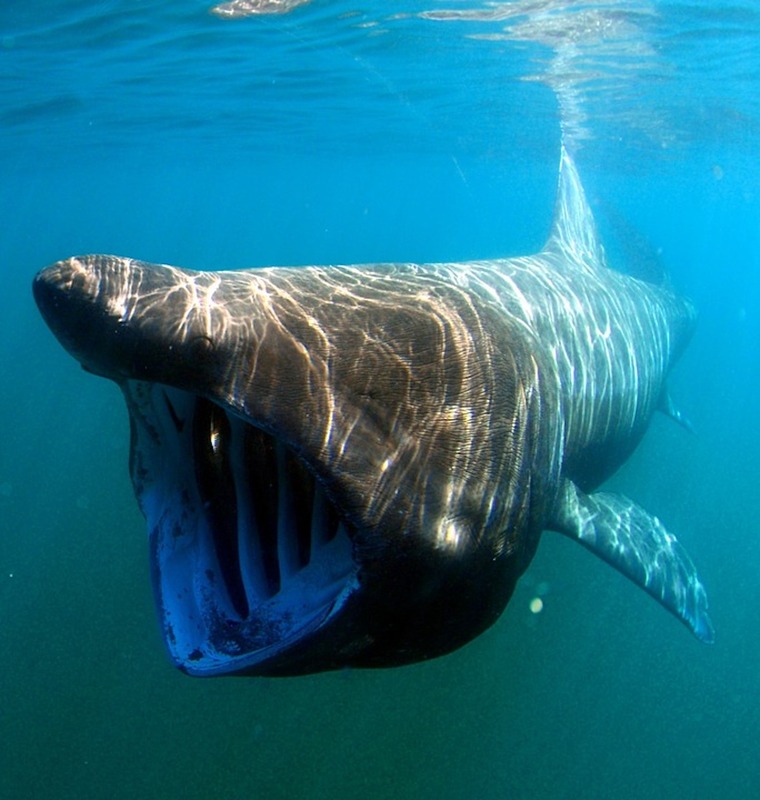 Have you ever been out in the ocean and seen a mystery fin in the water? I bet you immediately think of sharks or dolphins, but there are other options. 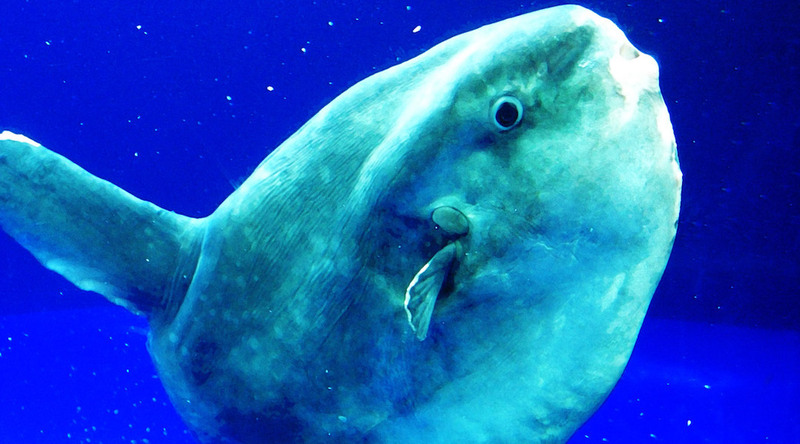 If the fin is kind of floppy and has a wide base, you might be looking at a mola mola! The mola mola is also known as the ocean sunfish. The fin that you see poking up out of the water is not the dorsal fin on their backs like sharks and cetaceans, but the pectoral fins on their side. When at rest, mola molas generally just drift around on the surface of the water with one fin in the air, sunning themselves. These big goobers (very scientific term here) are the pancakes of the fish world. 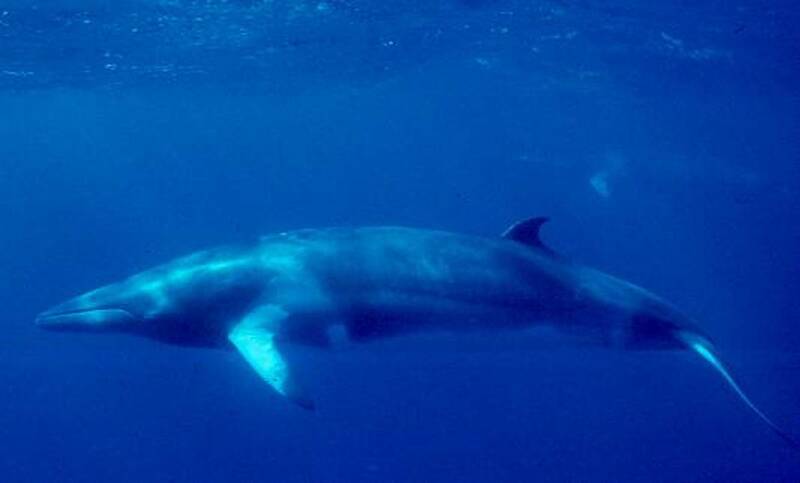 They are very tall and very skinny and are also very long, their weird dimensions end up making them the heaviest bony fish in the world (some weighing more than 2,000 pounds)! For reference, that’s about as much as those big Budweiser Clydesdales. These big guys might seem intimidating, but they are quite docile and slow. They just want to drift about in the sun, snacking frequently on jellyfish, small fish, crustaceans, and the occasional Coca Mola. So if you spot a large, somewhat floppy fin in the water, there’s no reason to fear, it’s just our friend the mola mola!